A Well-Seasoned Life: The Big Giveaway: "Savoring the Seasons with Our Best Bites"
The Big Giveaway: "Savoring the Seasons with Our Best Bites"
I'm so happy to announce that I got the opportunity to do an official review for this great new cookbook, Savoring the Seasons with Our Best Bites by Sara Wells and Kate Jones, published by Shadow Mountain. For my official review and a sneak peek recipe from the cookbook, check it out at my food column, My Well-Seasoned Life. The giveaway instructions are simple! 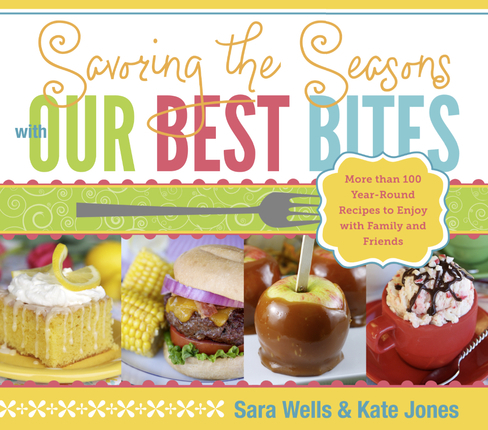 Just be a follower of my blog or Facebook page (www.facebook.com/wellseasonedlife) and leave a comment below telling me that you're interested in winning a copy of the cookbook. Also, please leave an e-mail address where I can reach you if you're the winner. (I too have a September birthday-2 weeks to the day before yours). I would loooooove to have a copy of that cookbook! 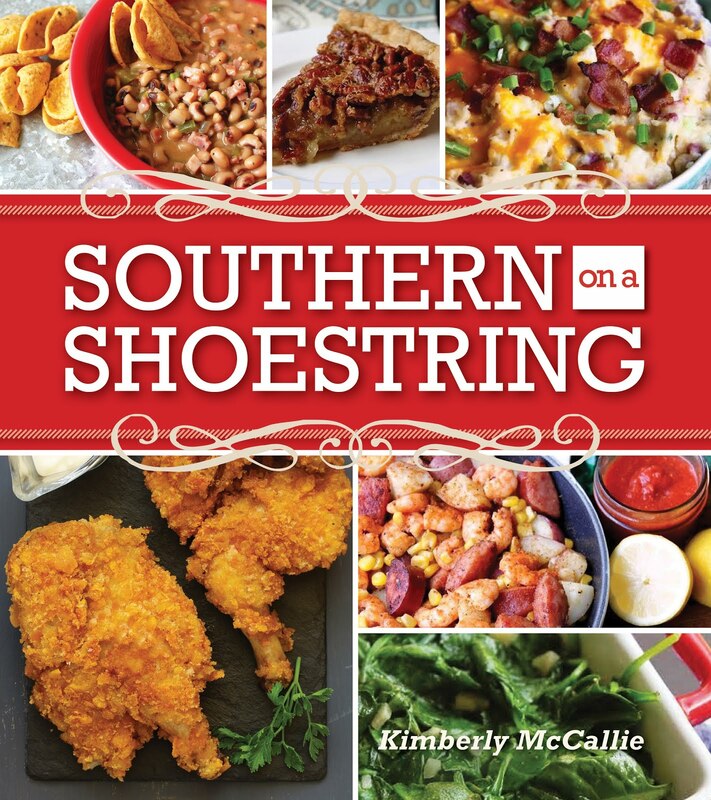 I follow your blog and your FB page and I would love to win this cookbook! Thanks for the chance! liked you on fb and i'd love to win the book! I follow you on facebook and I want to win. Yeah! I am a follower of both! I have been waiting for this one . I love their first cookbook and this one has to be just as good. I am following you on facebook, I would be thrilled to win the cookbook! nettiemoore11@gmail.com thank you! I am a fan facebook and get e-mails of your blog too. I would love to win this giveaway! These are my favorite types of cookbooks, ones that take you through the seasons and give you wonderful idea of what to use in the moment. I also love the photos they really help bring the recipes to life. Hi I would be honored to win this book....I follow gfc as M.j...and on fb as mary fanara coleman......ciao4now64 at yahoo dot com. I collect cookbooks & read them like most people read novels. I would very much like to add this book to my collection, so I can have something new to read & new recipes to cook. You know I am a Fan of YOU and your Blog! I love The Our Best Bite Gals, and Have their 1st Cook Book, was so happy to hear they were making another! Thanks for always hosting AWESOME giveaways! I would love to add this to my collection. Look forward to cooking some of the recipes. I follow your blog via GFC as nightowl. I'm interested in winning a copy of the cookbook. Love your blog. I'm a Facebook fan. Happy Almost birthday! I am a new follower who would love to win the cookbook. Happy birthday!!! I'm a new follower (via GFC) and I would love to win the cookbook! Thanks! I so would love this book. And yes, I am a follower! I'll go like you on FB now. Happy Birthday. I follow your blog and your FB page. Would love to win. Thanks for the chance. I follow you on FB and would love to win.